U.S. Cyber Challenge begins its final boot camp of the season next week in Utah at the Western Regional Cyber Camp. 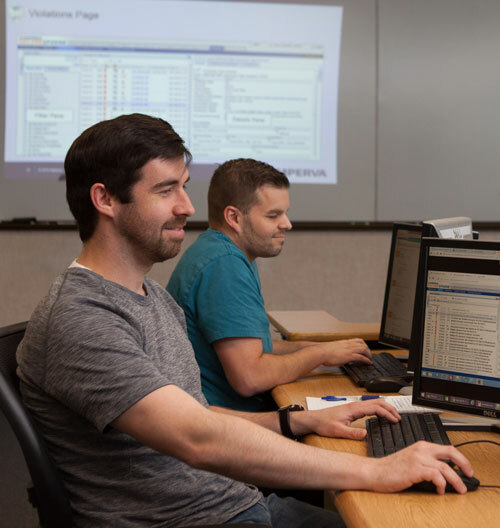 Over 25 participants, who qualified for the camp based on their scores from the Cyber Quest competition in April, will gather at Southern Utah University in Cedar City where they will spend five days consumed by intensive instruction by some of the nation’s leading cybersecurity experts. The camp begins on Tuesday, July 26th and ends on Saturday, July 30th with a Capture-the-Flag competition and Award Ceremony recognizing the winners of the competition and the camp participants. Saturday’s competition will test each camper’s individual skills as well as how well they perform in a team environment. Activities at the camp also include an Executive Roundtable, job fair and resume workshop.